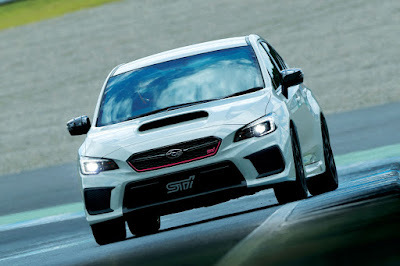 Not to be outdone by the US-market WRX STI Type RA, Subaru is now releasing a limited edition WRX STI in the land of the rising sun dubbed the WRX STI Type RA-R. It’s a Japan-only model with just a 500 unit production run to commemorate STI’s 30th year anniversary. 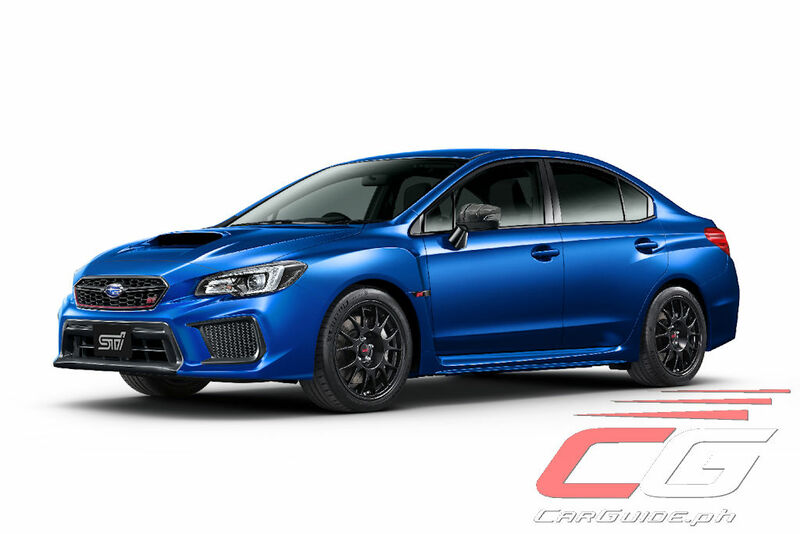 Designed with “light-weight,” “speed”, and “enjoyment” in mind, the WRX STI Type RA-R sheds 10 kilograms of weight compared to the regular WRX STI. 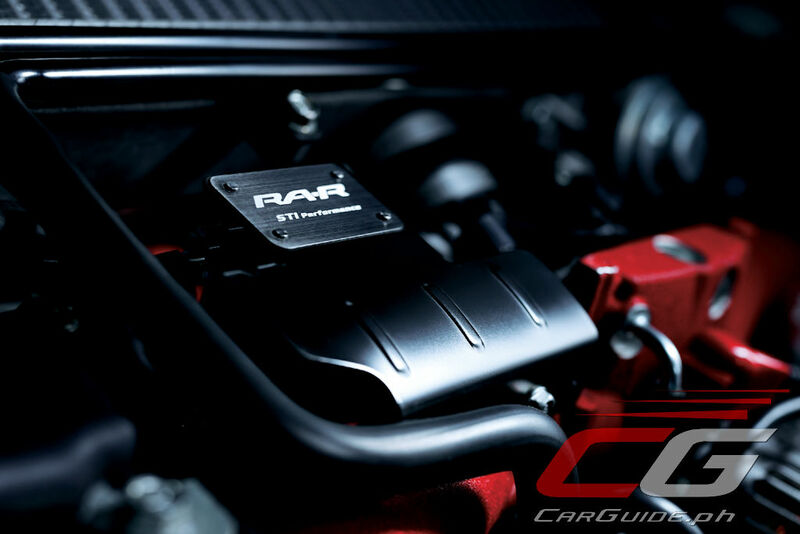 Together with the lightened body, the WRX STI Type RA-R also uses an EJ20. 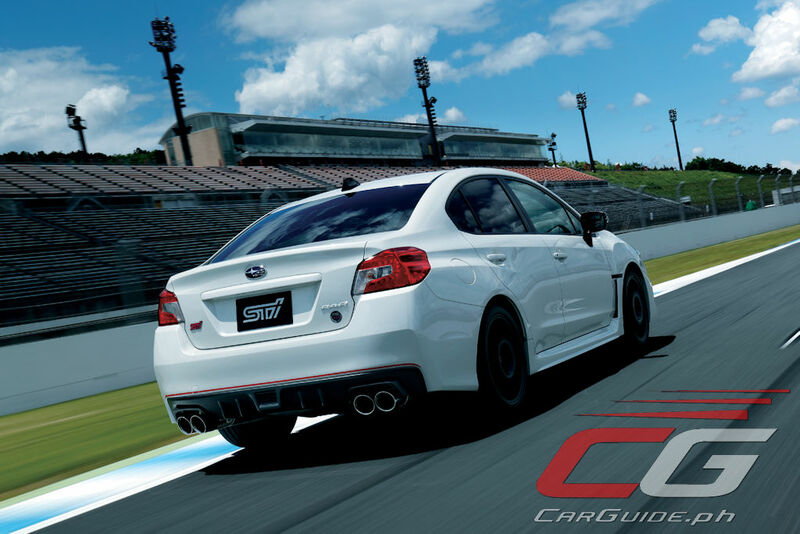 Not only is this Subaru’s go-to motorsports engine, but it’s been balanced and re-tuned to deliver 329 horsepower. 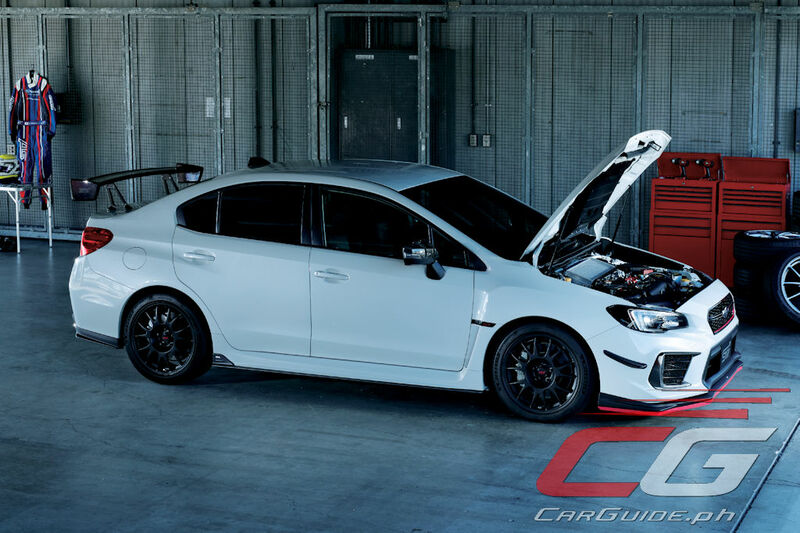 Other upgrades include a new performance engine shroud that enables the intercooler to work more efficiently and a performance exhaust with a lowered back pressure. The WRX STI Type RA-R also has enhanced handling courtesy of unique dampers and coil springs. 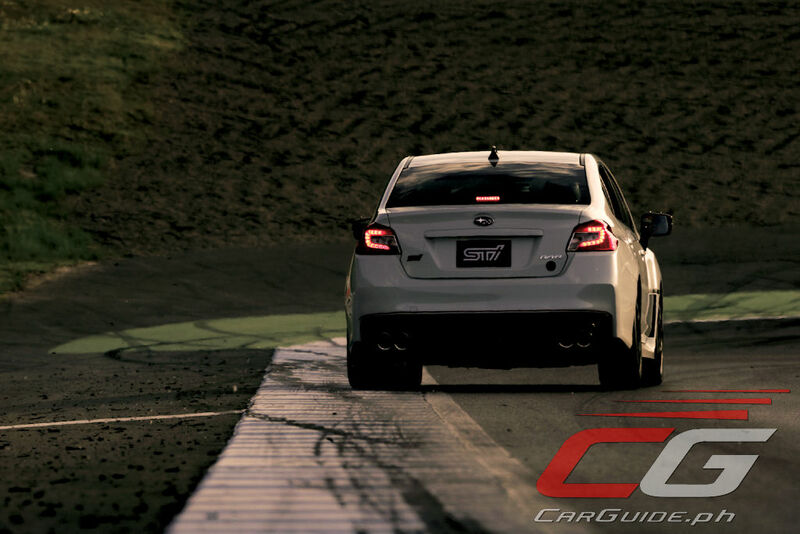 A quicker ratio steering (11:1) provides sharper steering inputs while sticky Michelin Pilot Sport 4S tires (245/40 R 18) provide better grip. 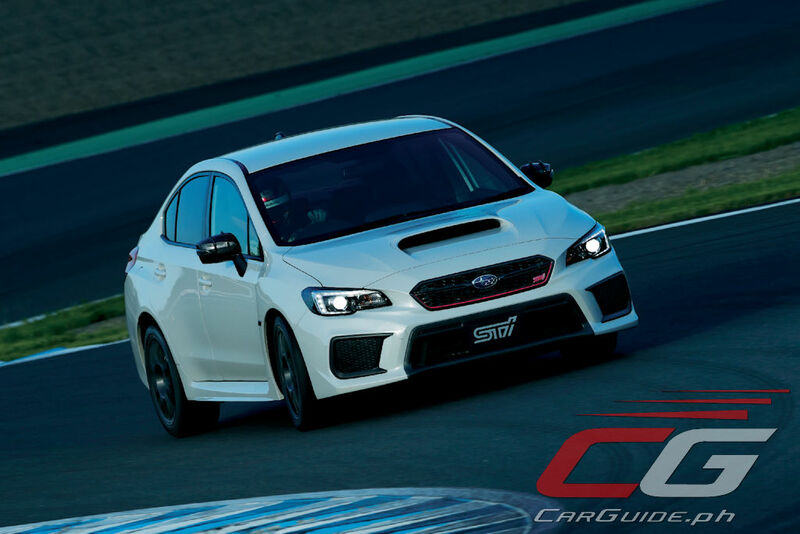 Stopping power is provided by unique Brembo brakes with 6-pot calipers upfront and 2-pot calipers at the back. 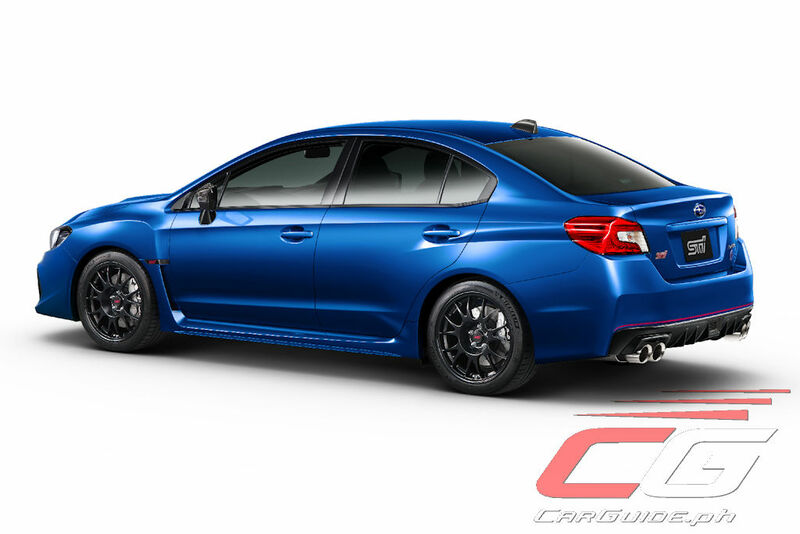 The WRX STI Type RA-R also receives a black roof antenna, carbon-fiber aero-shaped mirror covers, and bumpers featuring STI’s signature cherry-red stripe. Price in Japan is 4,998,240 yen or about P 2,400,000 at today’s exchange rates. It goes on sale in December of this year.